So versatile! 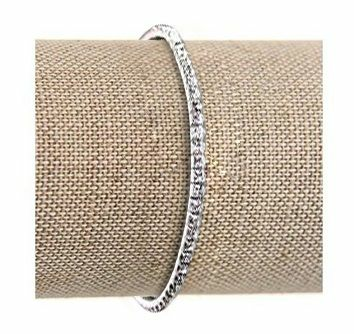 These pretty "stretch" Swarovski crystal tennis bracelets can pair with anything, or stand alone. All genuine Swarovski clear round crystals will make you want to pile on an armful and hit the town! One size fit most. p.s. These are not rhinestone bracelets, but genuine Swarovski crystal - do not be fooled by imitations.